Jointing Technologies are experienced in managing the stringent standards that apply to companies operating within the electricity sector and understand the need for total confidence in the supply chain process. To give the reassurance these companies need, Jointing Technologies continually updates our QA procedures and industry accreditations required within the electricity industry. We distribute products for market leading manufacturers and place great importance on their quality assurance (QA) procedures and stringent product testing in line with IEC/CENELEC & BS standards. We have ISO 9001 accreditation, which is strictly monitored with regular inspections, together with membership of Achilles UVDB and RISQS (formerly known as Achillies Link Up) through our dealings with the electricity utility and rail industries respectively. ISO 9001: ISO 9001 is the International Standard for Quality Management Systems (QMS). It provides a company with a set of principles that ensure a common sense approach to the management of its business activities to consistently achieve customer satisfaction. UVDB: Achilles UVDB is the community for the UK utilities industry. It enables the utilities sector to use Achilles' proven supplier pre-qualification system to manage risk within the supply chain. LINK UP: Achilles Link-up is the community supporting the UK rail industry’s pre-qualification scheme. Achilles Link-up is recognised as best practice in qualifying suppliers, and is used extensively by buyer organisations to manage risk and comply with legislation. 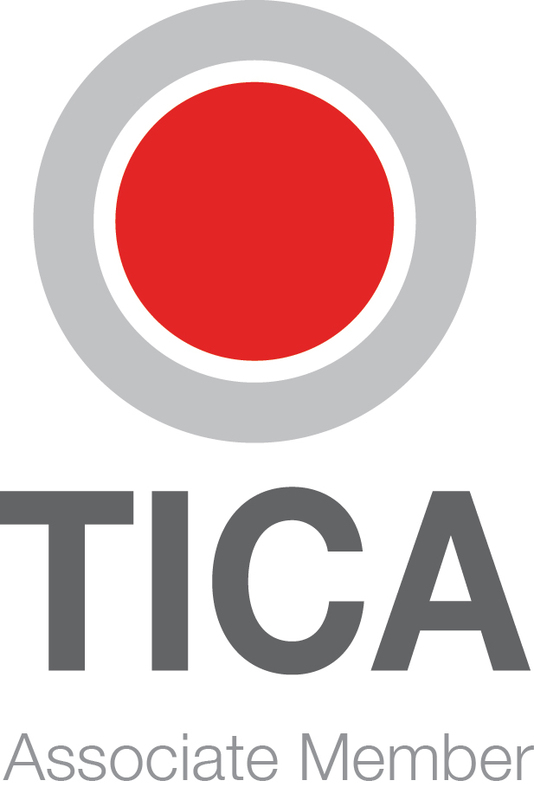 TICA is a UK based non-profit Trade Association representing organisations involved in industrial Hot and Cold Insulation. 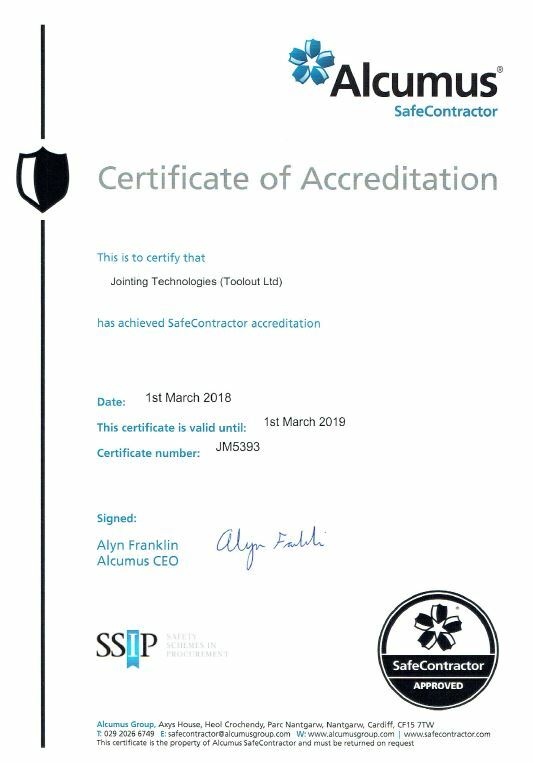 Safe Contractor is one of the fastest growing health & safety assessment schemes in the UK and demonstrates Jointing Tech's commitment to working to recognised industry standards. You can view our Safe Contractor certification here.